Where can I Make an Eye Doctor appointment in Kent, Washington? With our office in Kent, Kent Eye Clinic has been serving South King County for 20 years. Our eye care office is conveniently located on 108th on the East Hill of Kent. Kent Eye Clinic is a family-friendly practice, located conveniently in the Ruth Commercial Center on 108th on the East Hill of Kent, and we’re proud to have served South King County with eye care services for 20 years! From babies all the way to golden-aged seniors, we welcome patients warmly to visit for all vision and eye health needs. Our eye doctors will meet with you to become familiar with your personal needs and condition, so that you benefit from customized eye exams and treatment. In addition to visual acuity testing, we perform comprehensive eye exams to assess total eye health. 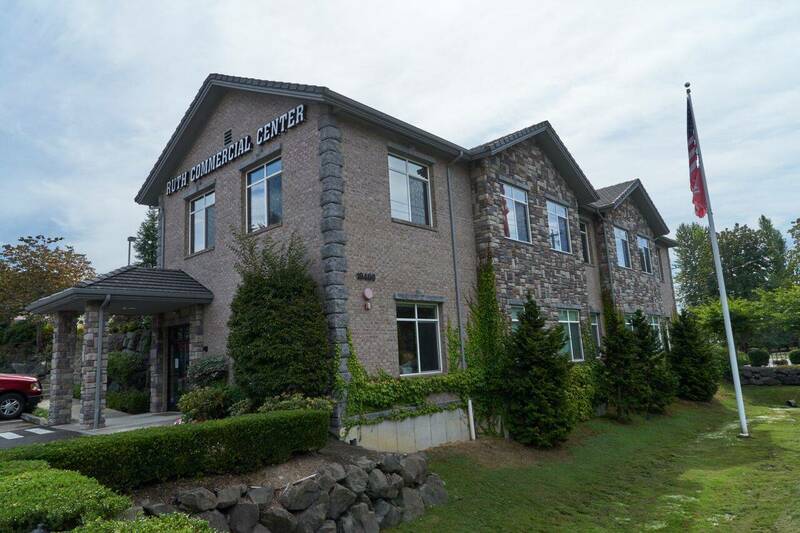 Our Kent, WA, office is furnished with the latest, cutting-edge diagnostics and a friendly atmosphere. You will receive precise diagnoses and the best modern treatments, including for eye diseases, such as glaucoma, macular degeneration and cataracts, as well as for conditions such as dry eye syndrome. If you’re in the market for new eyeglasses, please stop by to look through our trendy array of designer frames and sunglasses. We also stock an extensive inventory of premium brand-name contact lenses, including specialty types for hard-to-fit conditions. If you don’t have a current vision prescription for eyeglasses or contact lenses, please contact us to schedule an appointment for an eye exam. So Much to See & Do in Kent, WA! Located in King County, Washington, Kent is the sixth largest city in our beautiful state and can be found in the center of the Seattle-Tacoma metropolitan area. Our city is proud to host the Western Hockey League’s Seattle Thunderbirds, which play in the nearby ShoWare Center. This multi-purpose arena has 6,500 seats and about 150,000 square feet dedicated to sports, concerts, shows and other entertainment events. Past performances at ShoWare Center include Brian McKnight, Kelly Clarkson and The Backstreet Boys. If you prefer to attend a smaller-scale, more intimate performance, check out the upcoming plays at Kent-Meridian Performing Arts Center. Plenty of lovely scenery, nature and outdoor recreation can be found in Kent, with 73 parks, playfields, mini parks, greenbelts and skateparks. The Interurban trail offers walking and biking paths, or tread the Soos Creek Trail for a six-mile trek through Kent. When the sun is shining strong, cool off with a dip into the waters at Lake Meridian Park, a lake with swimming, fishing and a quaint shore. If you’re in the mood for an even colder experience, head to Kent Valley Ice Centre, where you can take advantage of open ice skating, as well as mini-golf and outdoor batting cages. Golf-lovers will find a slice of heaven in Kent, WA, at the Riverbend Golf Complex, which features one of the busiest 18-hole courses in Washington state. We encourage you to browse and shop in Kent Station, a new retail center in downtown Kent. You’ll be delighted by over two dozen trendy stores, as well as many mouthwatering restaurants, such as Mama Stortini’s, The Ram Restaurant and Duke’s. It’s also easy to travel to Seattle or Tacoma from Kent Station, simply hop aboard the Sounder Train for a smooth ride. Between June and September, it’s worthwhile to visit the stalls of the nearby Kent Farmers’ Market, where you can enjoy the flavors of our fresh, local produce. We look forward to seeing you in Kent, WA! Kent Eye Clinic is located on 10th Avenue in Kent, WA adjacent to W. E. Ruth Real Estate and the New Beginnings Christian Fellowship. go up the hill and turn right right on 108th Ave SE. Just after the 192nd, turn left into the Ruth Commercial Center parking lot. Parking is on your right. and you will find convenient parking on your right. We are available 24 hours a day. Please call our office and your call will be forwarded to one of our doctors. If you are unable to reach the doctor, please visit your nearest emergency room.